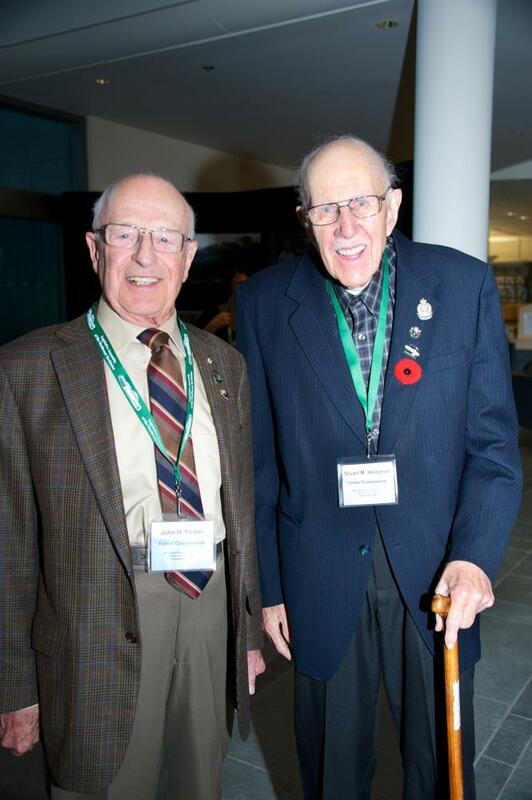 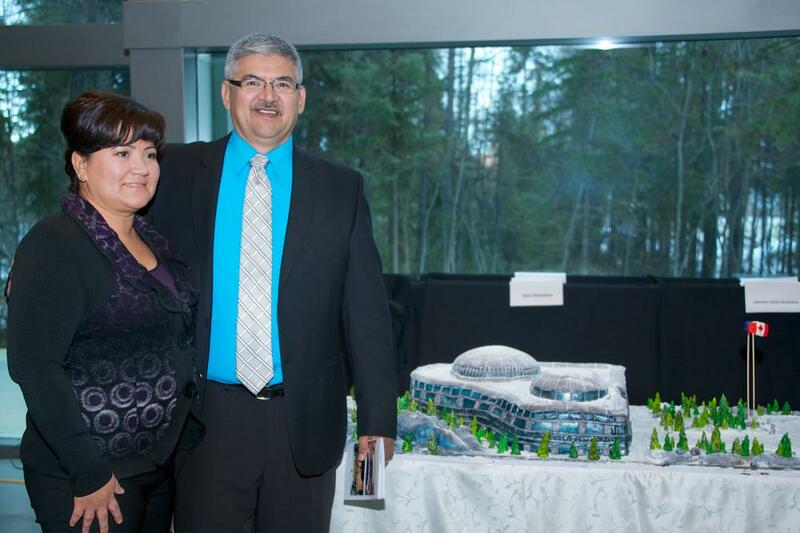 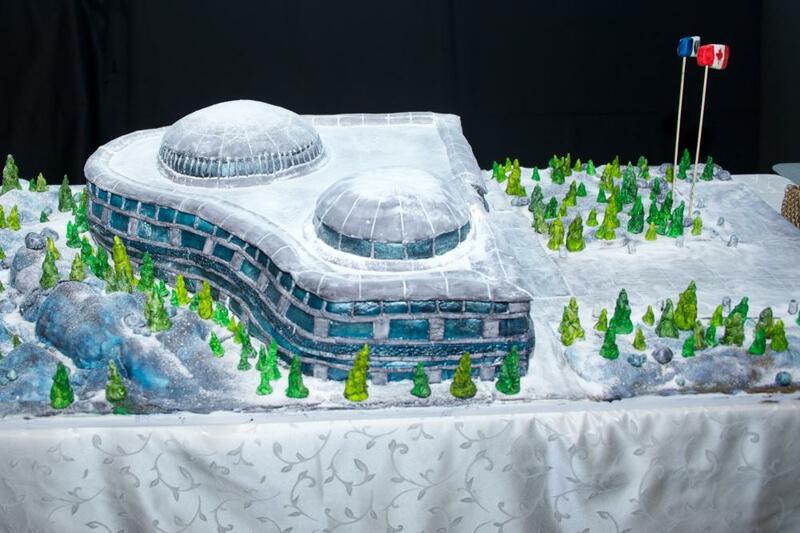 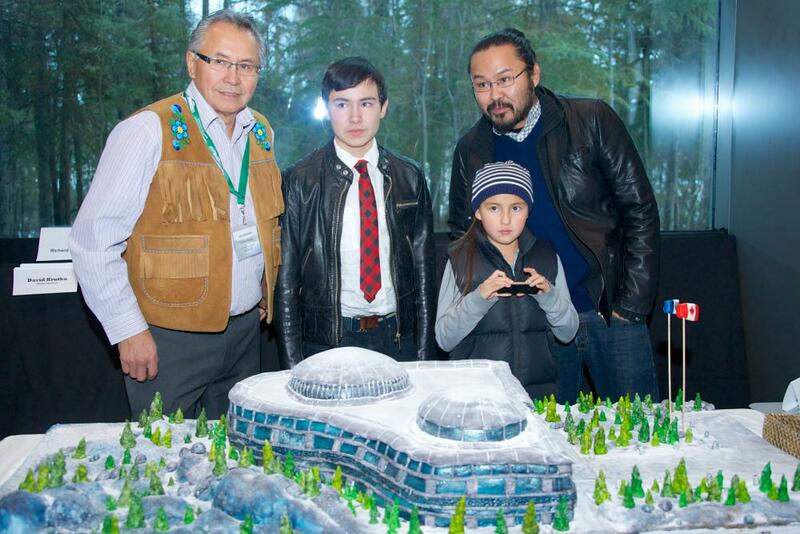 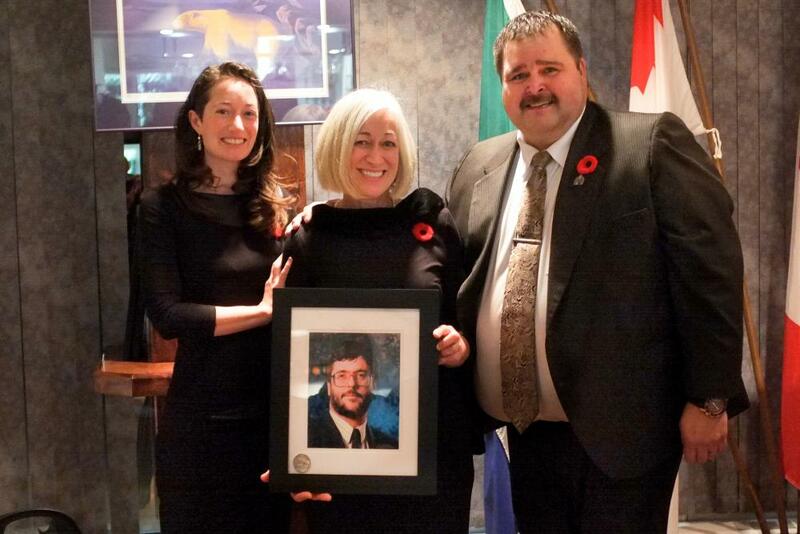 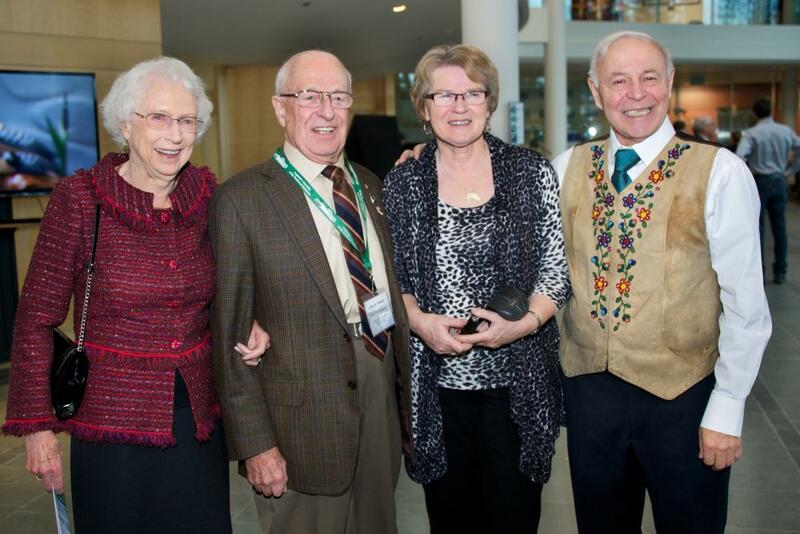 The Legislative Assembly building in the Northwest Territories, which opened on November 17, 1993, celebrated its twentieth anniversary on Friday, November 1, 2013. 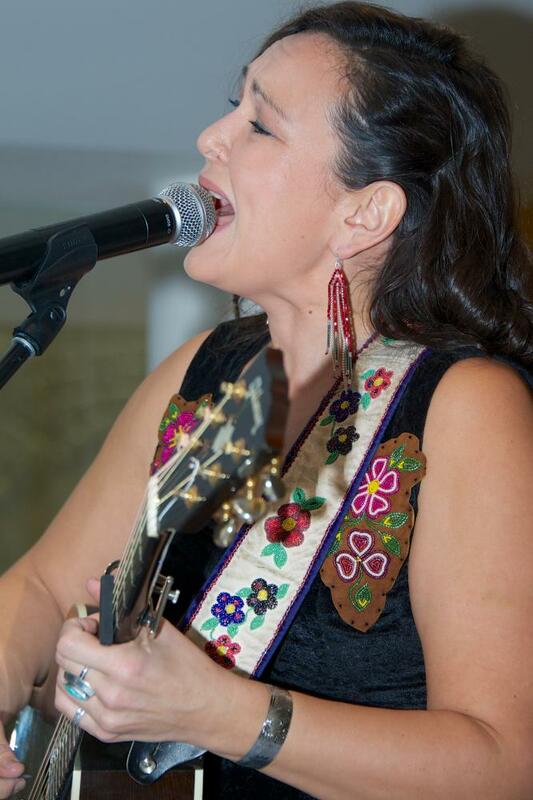 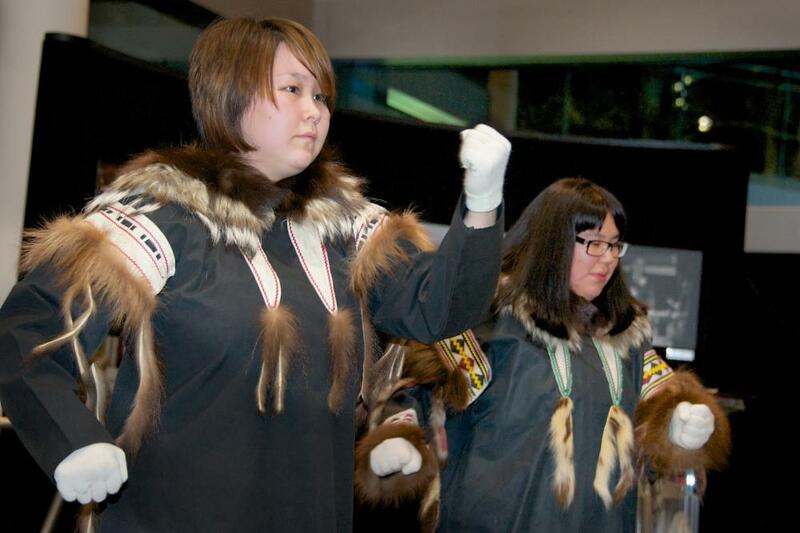 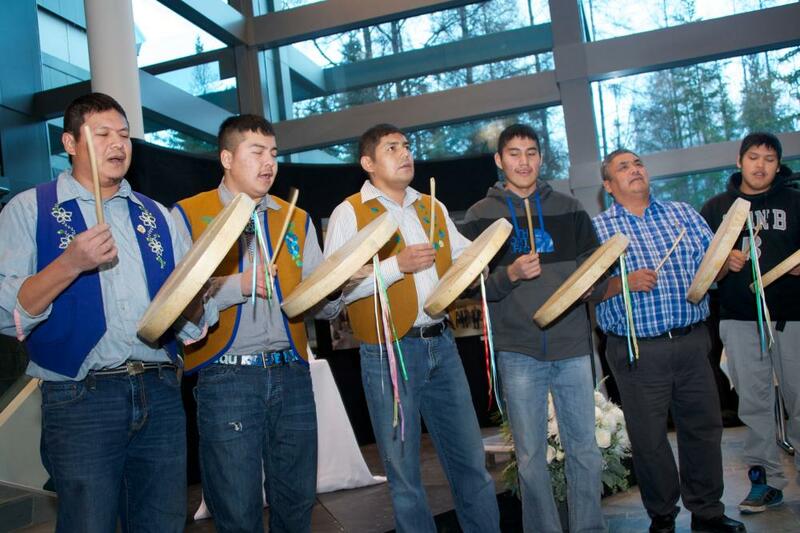 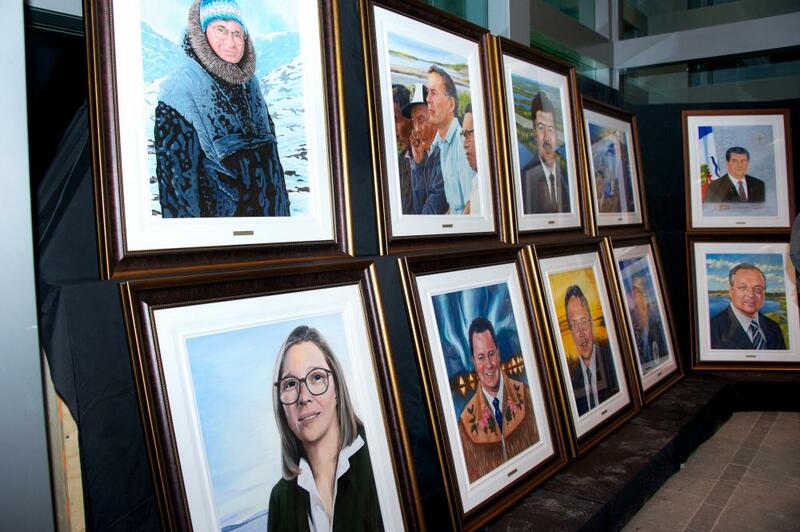 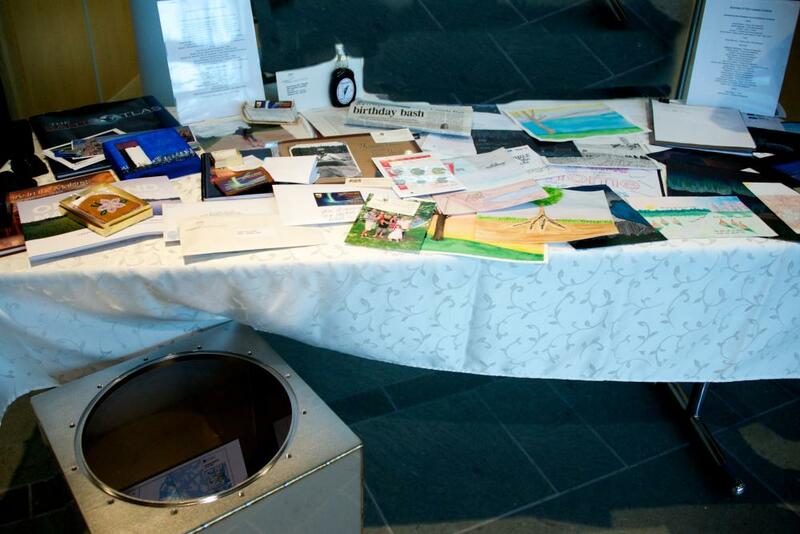 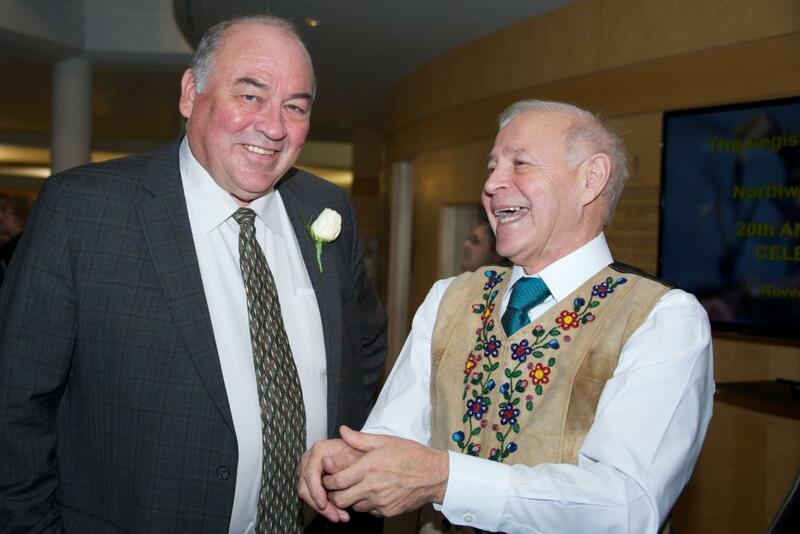 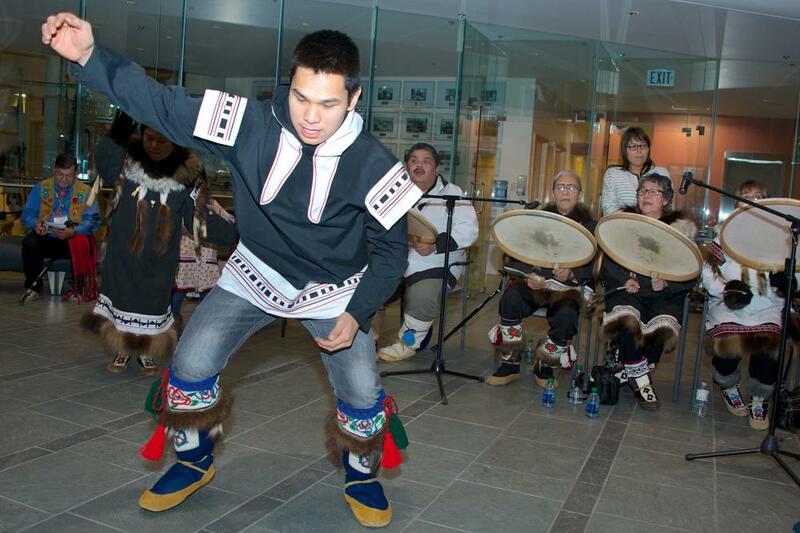 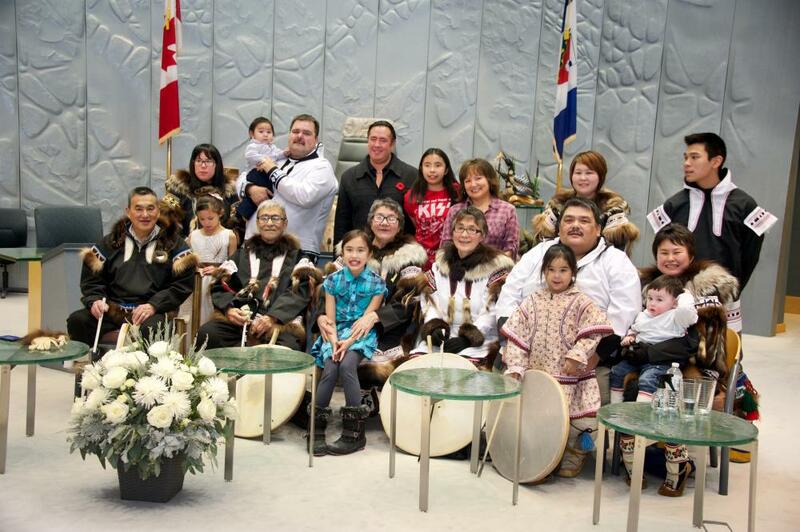 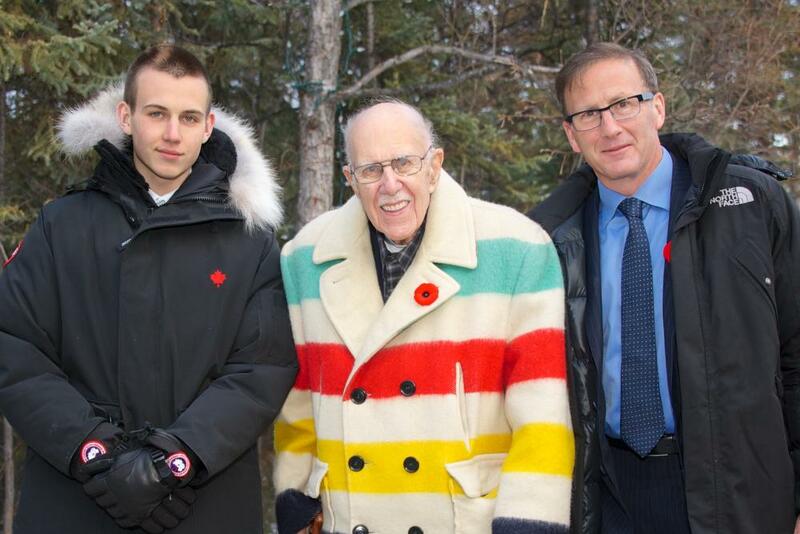 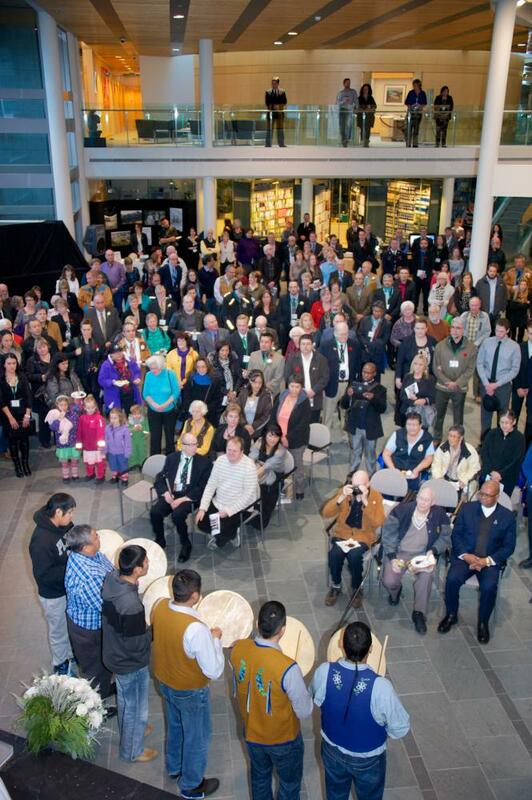 The celebration included the unveiling of portraits of former Premiers and Speakers, a photo timeline showcasing NWT’s Legislative past, a panel discussion hosted by past Premiers, ceremonial drum prayers, and performances by NWT artists. 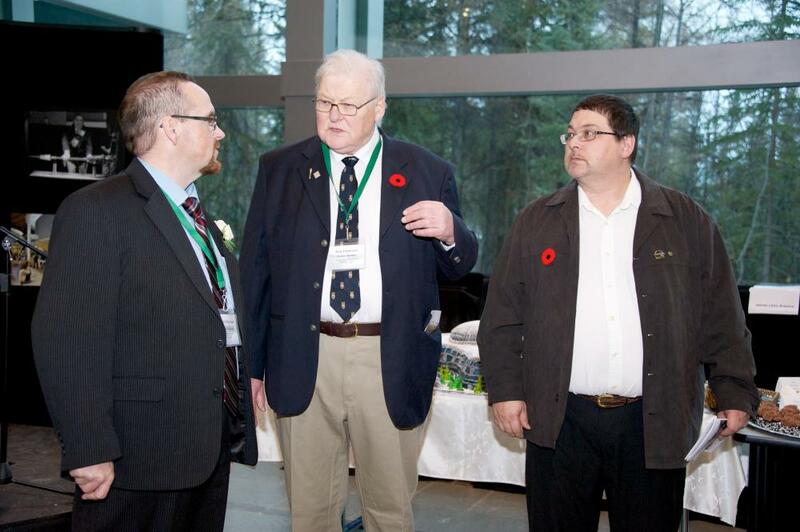 Please click on the photographs to enlarge them.